Over the past couple months we’ve been dropping hints, images and even speculation maps as to what the speculation was. Some liked it, some hated it, some didn’t want to believe. So first, a throwback of sorts then we will get into the original content. We started with this, American Horror Story. 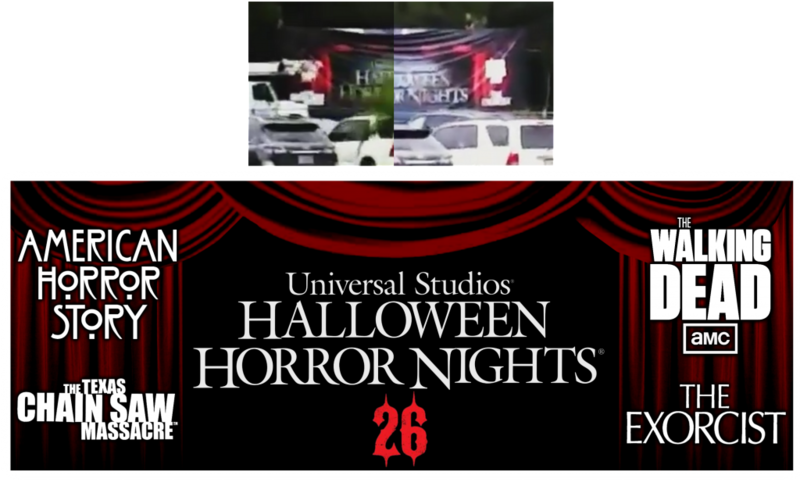 Not official, not announced yet, but is it on the #HHN26 billboard? Halloween II, announced on July 7th, 2016. The Walking Dead, announced June 3rd, 2016. Krampus, announced August 4th, 2016. Ghost Town (2004 facade in picture), announced August 10th, 2016. Then came the famous SPECULATION maps that cause the hype each year! 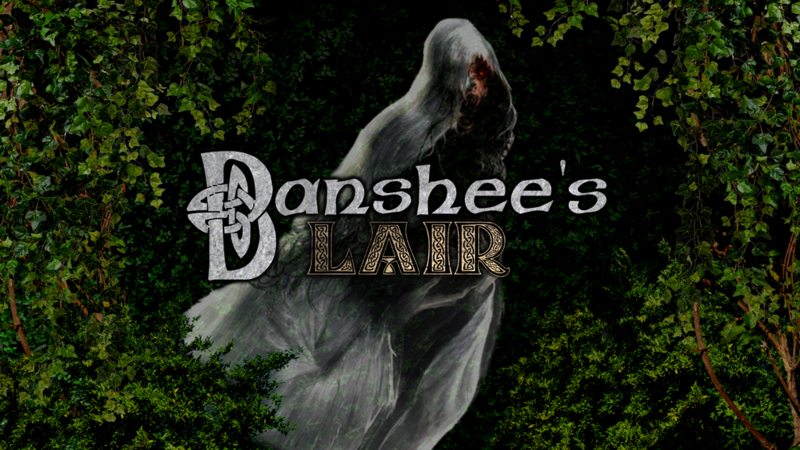 This map is fan created and based off all the rumors, speculation, permits and other information posted on our Halloween Horror Nights 26 forums. As you can see locations get moved around based on current information. Now we come to today, tons of content revealed. original content. Let’s take a look. 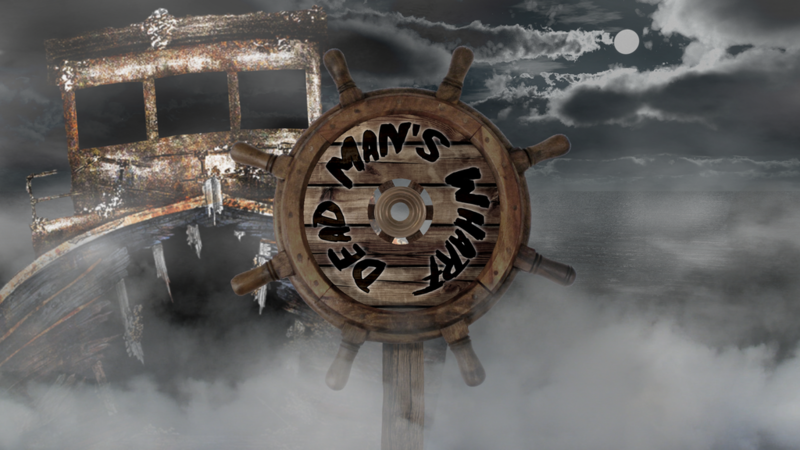 The following House and Scarezone images were created by our own forum moderator, Gambit. If you like them, you can grab them over at our Halloween Horror Nights 26 Wallpaper forum. Make sure to thank him as well! 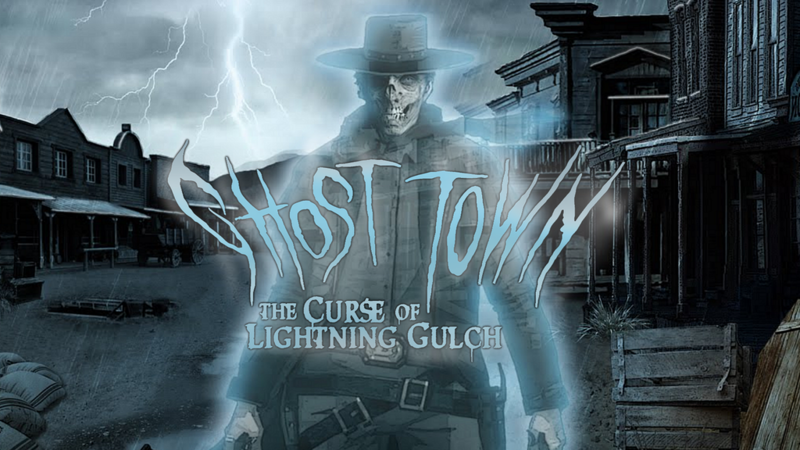 When lightning strikes, the curse of Lightning Gulch comes to life and this ghostly town appears. These doomed souls—who once went searching for gold—found death and destruction. And now they seek others to join them. 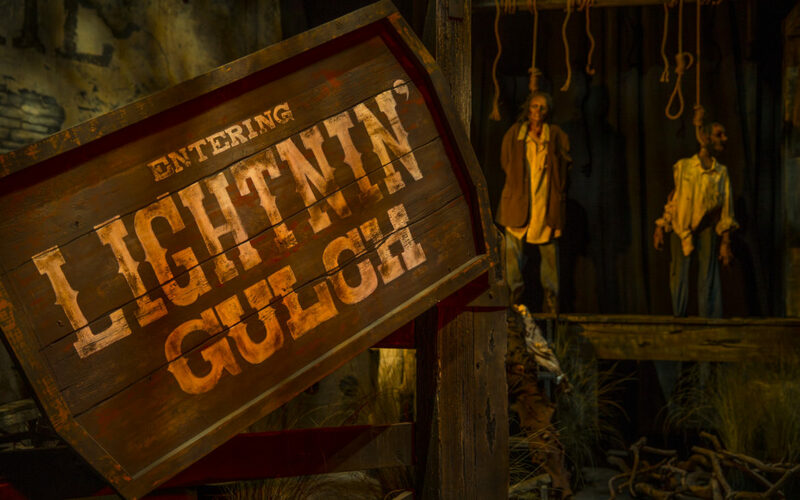 As thunder cracks, flashes of lightning will lead your way through this treacherous wild west nightmare. Good luck! A global catastrophe has ruined Earth’s atmosphere. 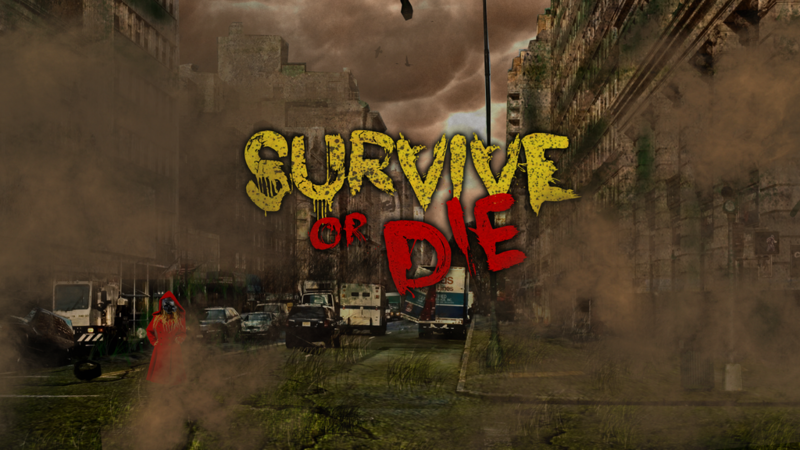 One group of survivors secured a machine that provides clean air. The two other surviving groups are on the hunt to gain control of the machine and are recruiting new members to help them. You can either join them or feed their starving ranks. Which will you choose? 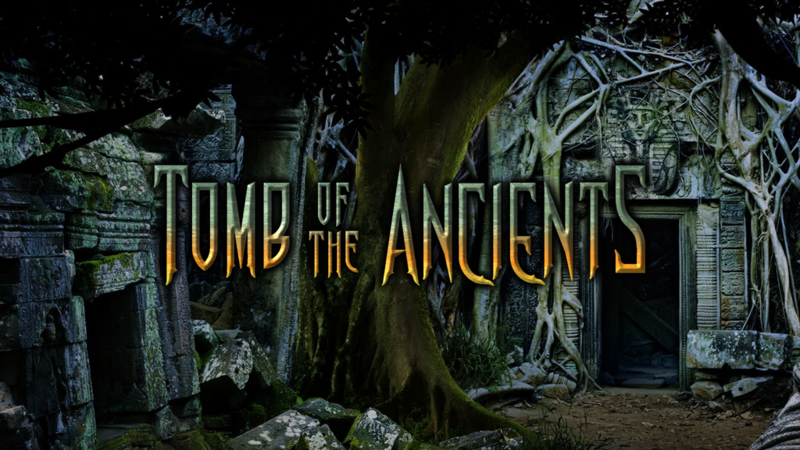 Travel deep into the forest where evil spirits and horrific creatures of the ancient world roam free. Mother Nature’s magical barrier of vines has been torn away and the modern world has found the entrance to this corrupted grave. When a fishing vessel named Annabel Lee never returned to the harbor and was lost forever, the wharf was left uninhabited as a memorial to her. Now, a strange fog has rolled into the village. And the long-lost fishermen’s spirits seek to punish the town that left them. Welcome to Hollywood High School’s 1955 Homecoming Parade. 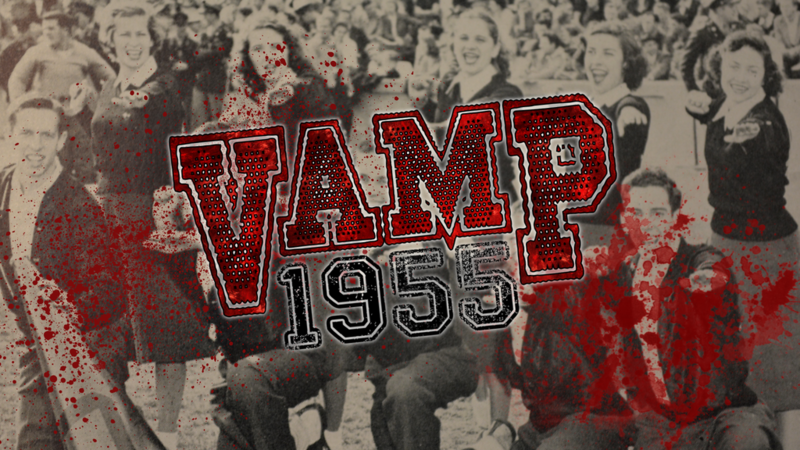 Everything is in place, until the greasers roll into town with fangs instead of switchblades. We also got the two shows announced for this year! 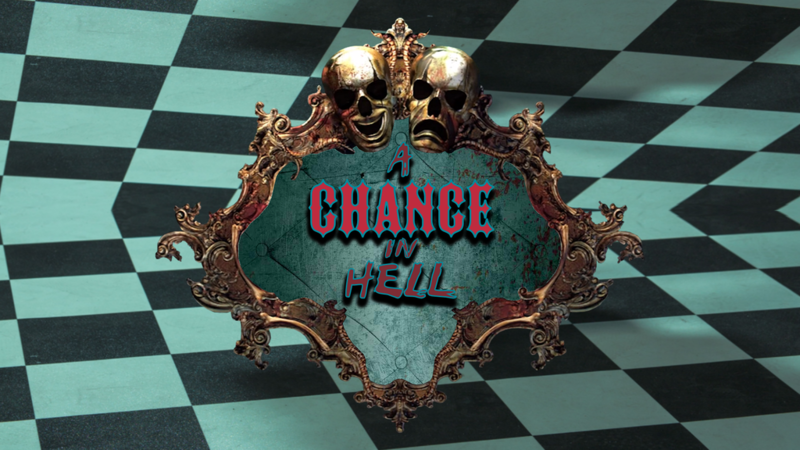 Join this high energy performance troupe of inmates in an explosion of insanity that will thrust you into a realm of mayhem and maniacal terror featuring dance and specialty acts. The Show Must Go On! No Halloween Horror Nights would be complete without these “excellent” dudes! The Wyld Stallyns return with an all-new Halloween adventure. Are you happy with the content this year? The IP vs. Original ratio? The shows? What do you think about Academy of Villains? Let us know in the comments below!